Prime owner-use/investment opportunity. 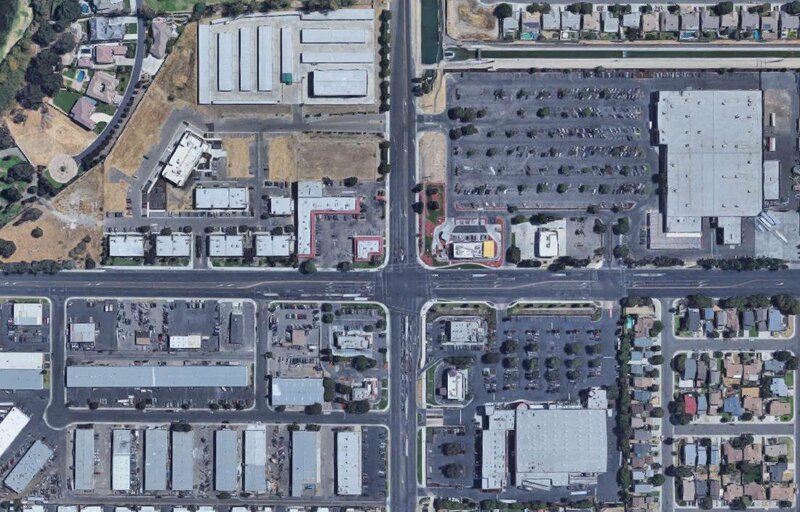 Mitchell Office Complex will consists of two class A office buildings in Modesto, CA. 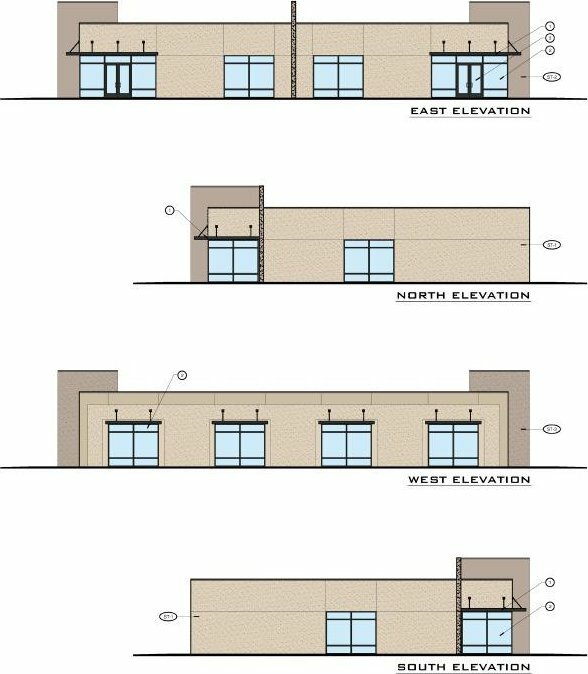 Each building will be approximately 7500 square feet. Minimum divisible space available is 1,500 SF. 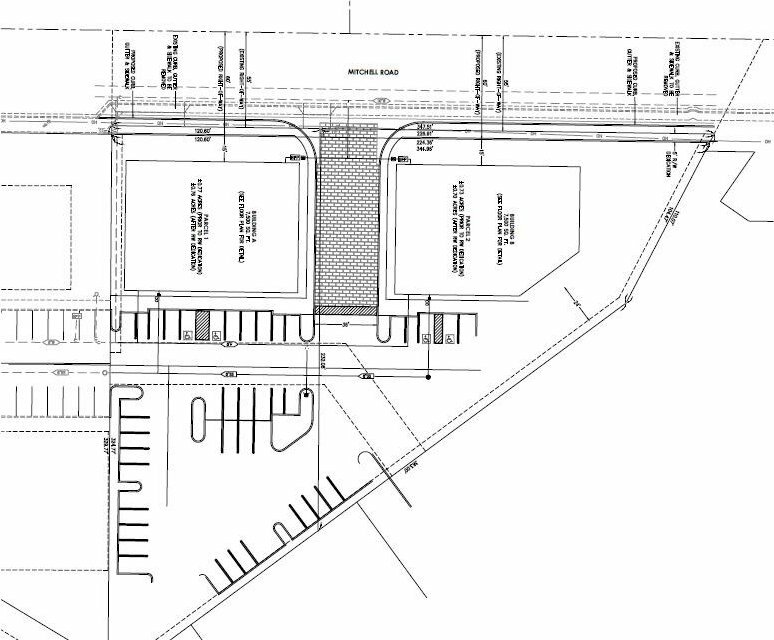 Both buildings will have the frontage on Mitchell Road. Spaces are available for sale or for lease. The property is located next to Ceres Commerce Center which has different variety of tenants that includes medical, dental, and offices. One of the busiest streets. An opportunity for a medical tenant or any other business to acquire a brand new building. The property is located on a heavy traffic street which is Mitchell Road. All plans are approved by City. Construction time to be six months.